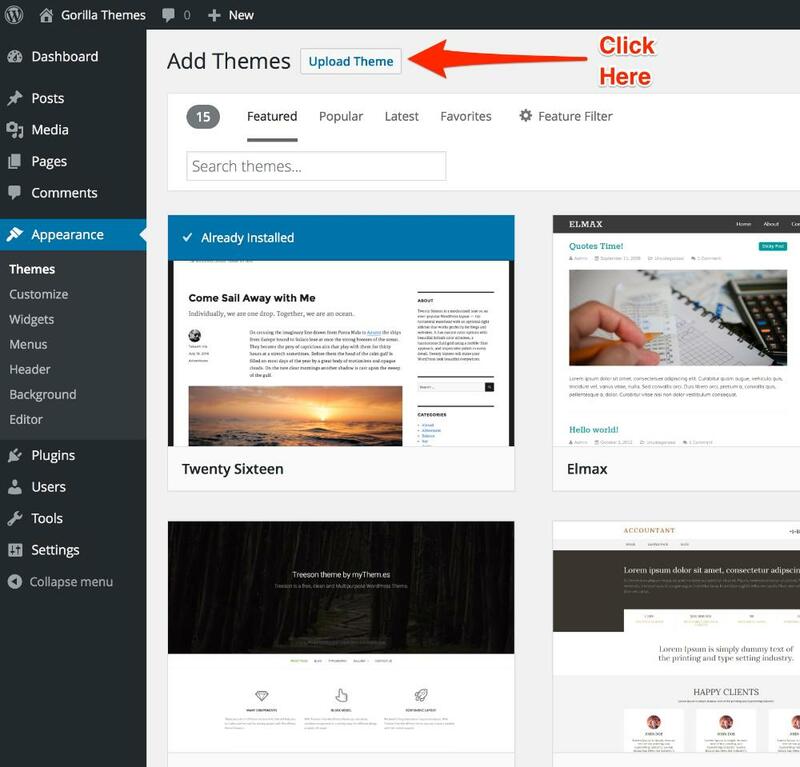 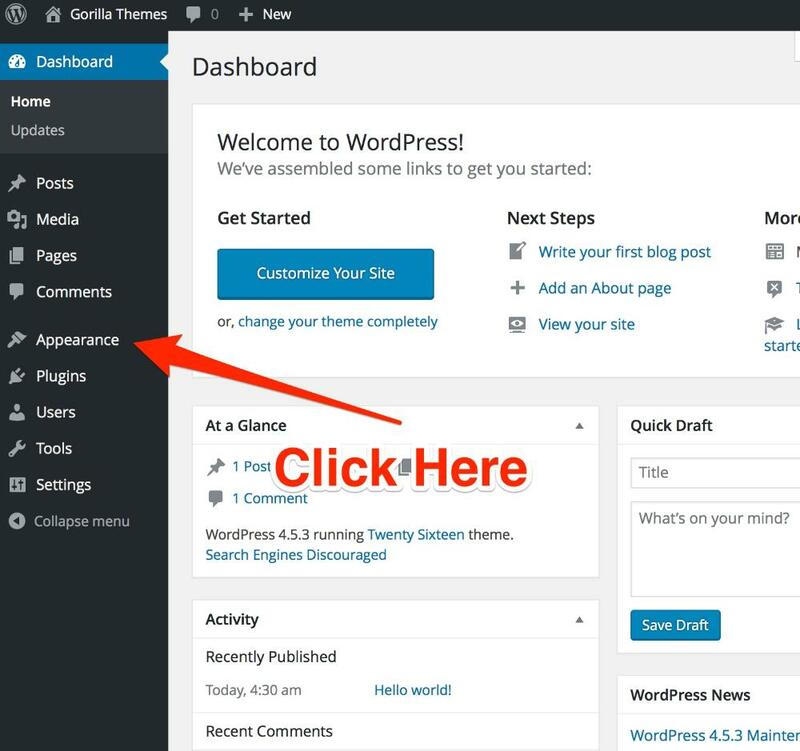 Login into to your WordPress Dashboard and in the left sidebar click on the Appearance => Themes section. 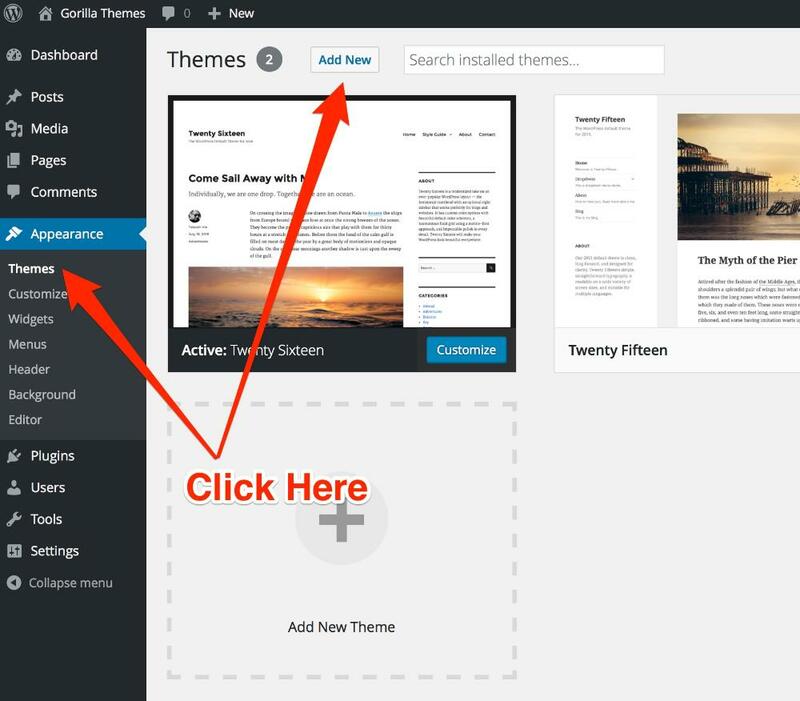 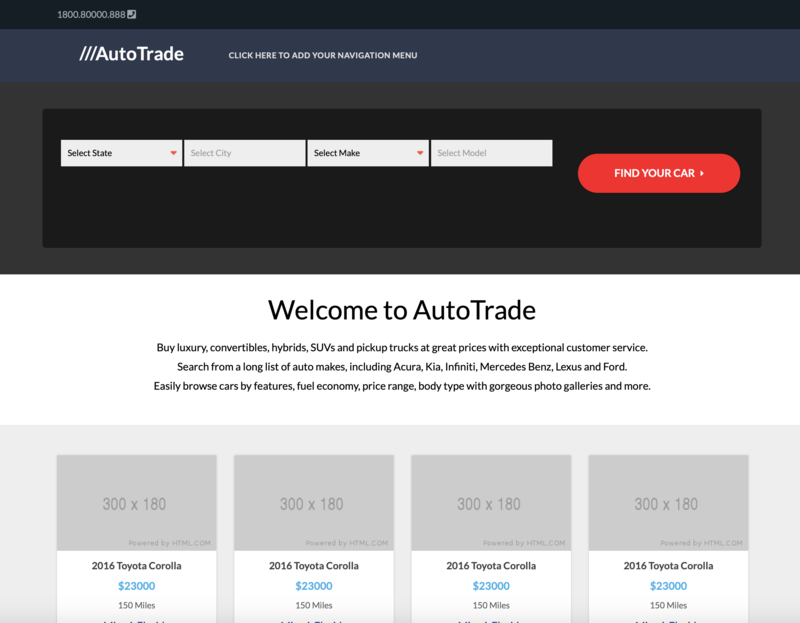 Click on Themes and then click on Add New at the top of the page. 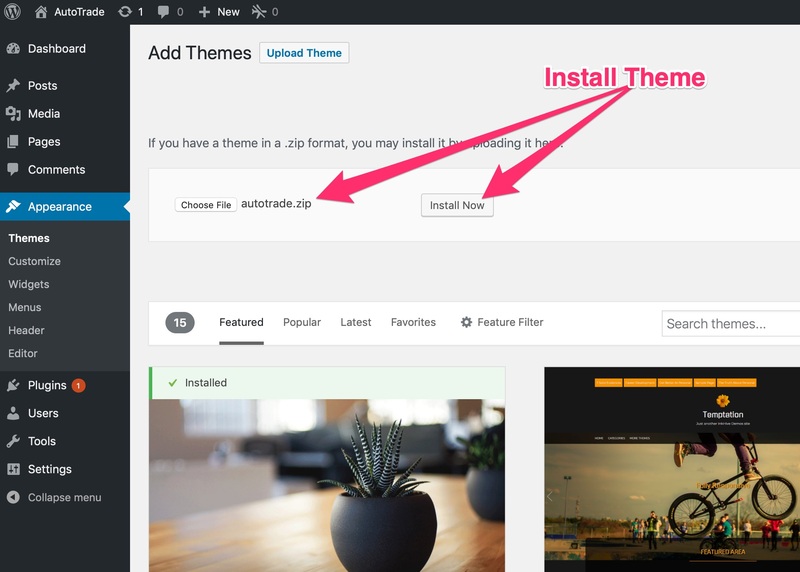 Click on Upload Theme button and locate the theme in your hard drive. 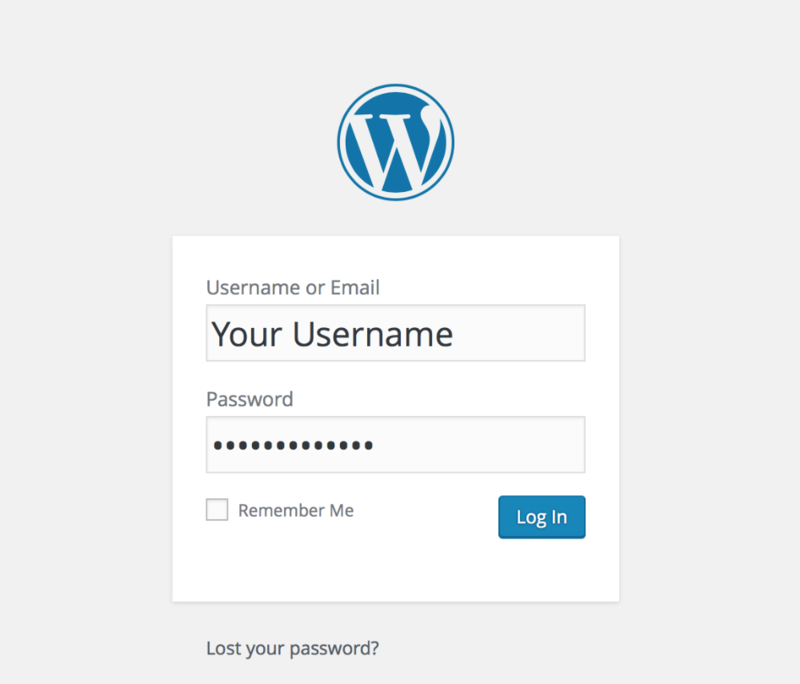 The theme will be installed and active on your domain.